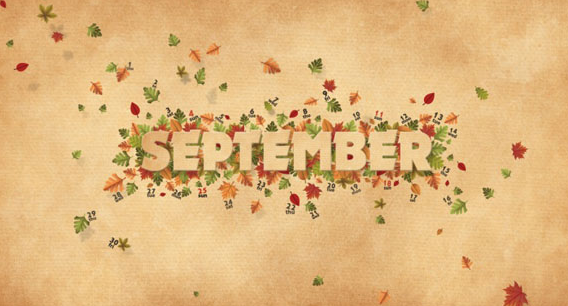 September was a strange little month in many ways, but I was happy to see it as it signals the beginning of the possibility of autumn and the greatness that usually comes with that. It’s still stinkin’ hot here in Texas (and probably will stay that way until November or so, perhaps), but it’s not quite the withering temperatures that we have in the summer. Hooray for air conditioning! So – to the books. Two weeks were busy with my mum who came to visit. Such fun, but the reading time definitely drops when she visits (mainly because we’re having a lot of fun doing other stuff together). So – good problem to have! Fiction/Non-Fiction: 1 F and 2 NF. Oh, and I have an ongoing project with the NYT’s Smarter by Sunday book which is fabulously interesting. It’s broken into short sections (good for a weekend reading) about a wider range of esoteric subjects, some of which I am familiar, and a lot I’m not. For example, so far I’ve read about the Iliad and the Odyssey (which I’ve never read), both the two World Wars, and then the origins of American popular music and Tin Pan Alley. Who knows what little nuggets I’ll get to read about this weekend. Whatever it is, I’m looking forward to it. It’s good to be learnin’.